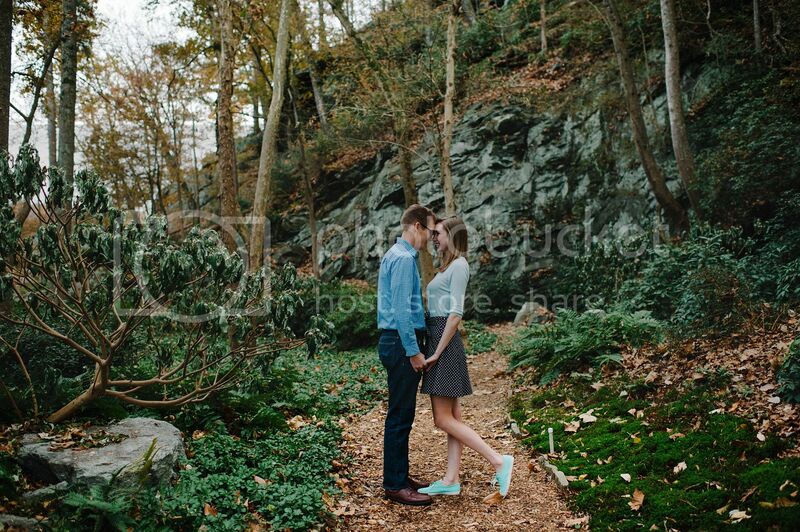 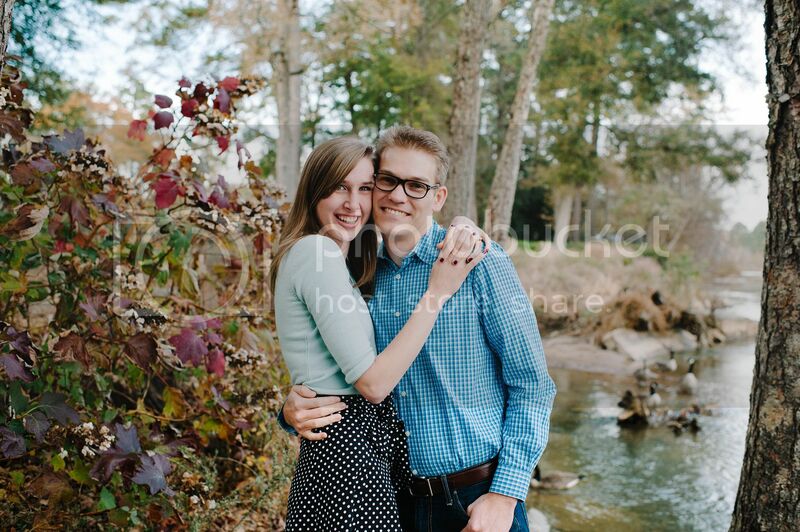 If last Saturday was any kind of preview to Ellen and Andrew's wedding coming up, I know it will be incredible! 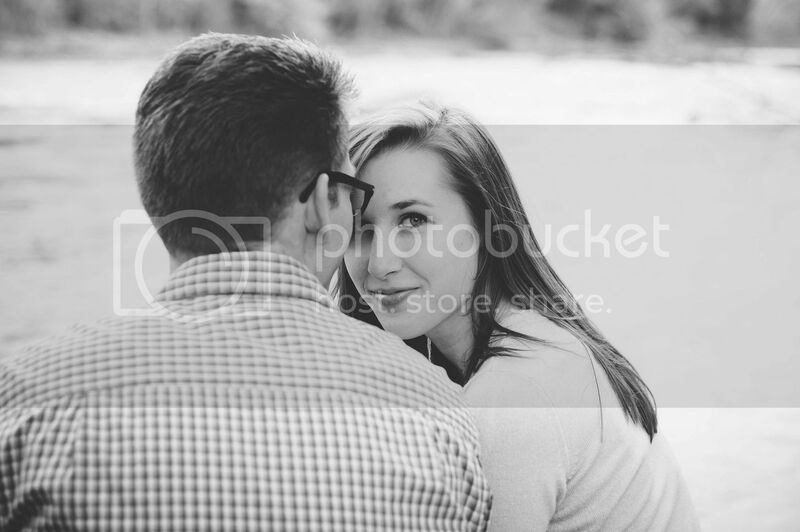 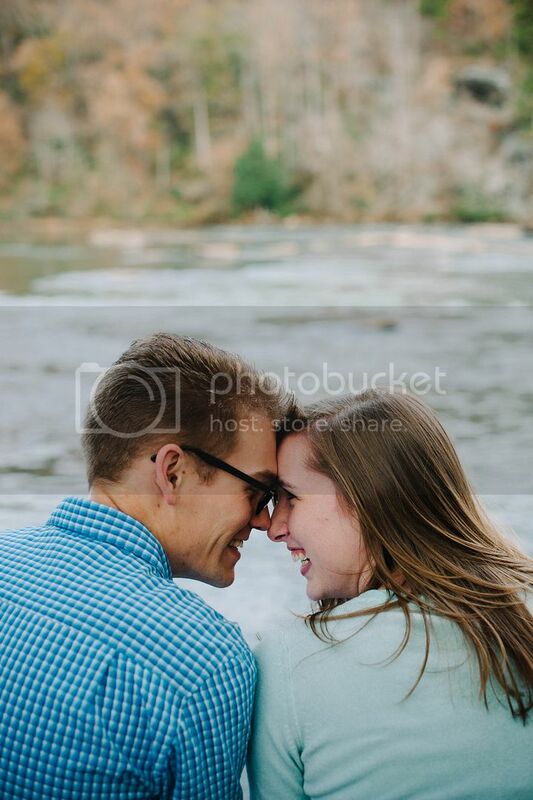 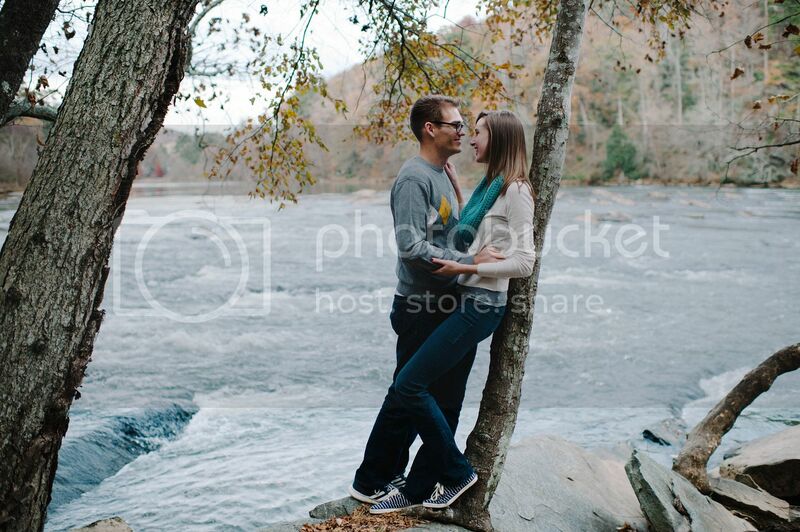 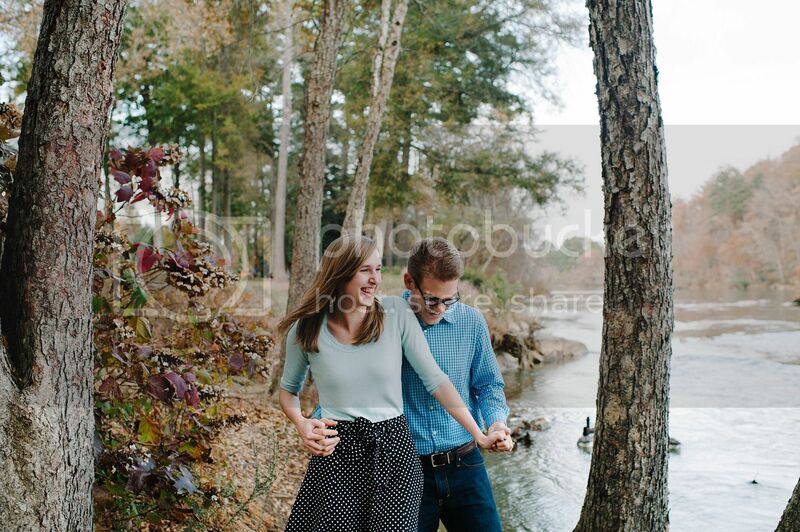 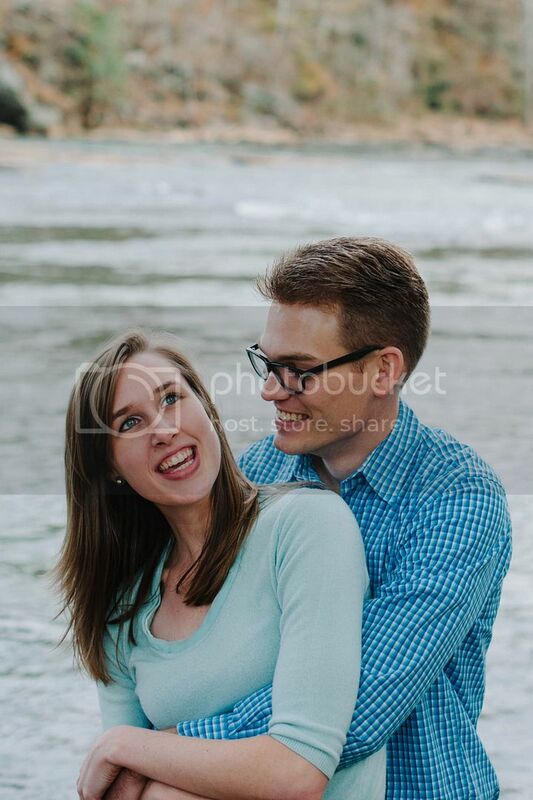 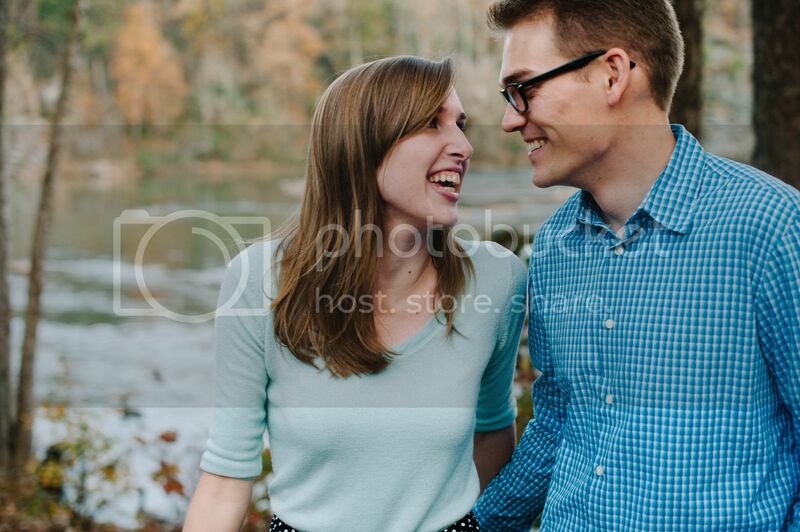 These two laughed and goofed off throughout our entire session, and I LOVED photographing them. 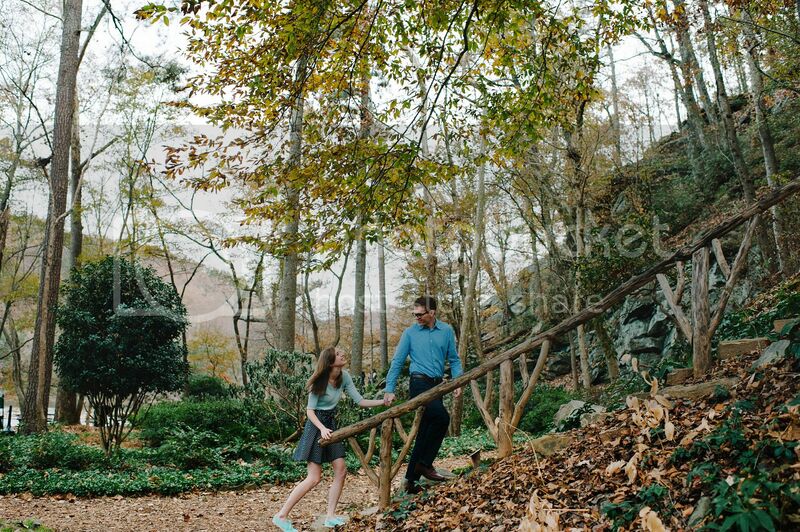 Here's a peek at a few favorites! 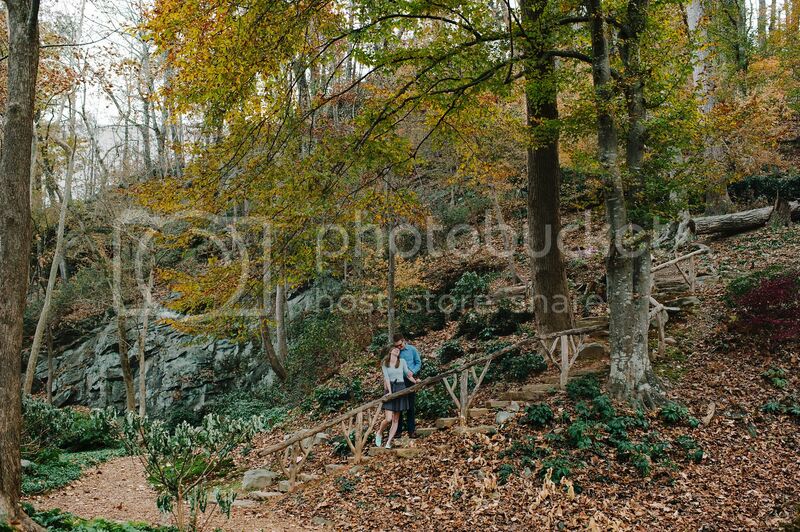 Hey, Where is this location at?